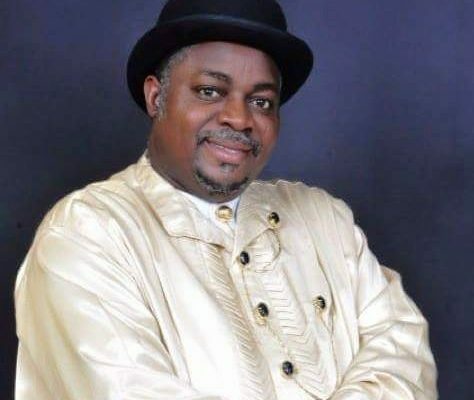 The Rivers State National and State Assembly Election Petition Tribunal sitting in Abuja has sacked the Senator representing Rivers East Senatorial District, Senator George Sekibo of the Peoples Democratic Party, PDP. The three-man panel sitting at Apo Quarters in the Federal Capital Territory affirmed the petition of the candidate of the All Progressives Congress, APC, Andrew Uchendu. They declared the candidate of APC in the December 10 rerun election in Rivers-East Senatorial District, Chief Andrew Uchendu as the winner of the election. The court directed the Independent National Electoral commission, INEC, that Chief Andrew Uchendu be issued a certificate of return and that of Senator Sekibo withdrawn. Meanwhile, APC Candidate for the Rivers West Senatorial District election, Otelemaba Dan-Amachree lost at the tribunal to his opponent, Senator Osinaka Ideozu of the PDP. In the meantime, it is expected that Senator Sekibo will Appeal the judgment.